Easy to deploy and use, Cisco Unified Contact Center Express (Unified CCX) delivers a highly secure, available, virtual, and sophisticated customer interaction management solution. Great for both formal and informal contact centers in midmarket departments. 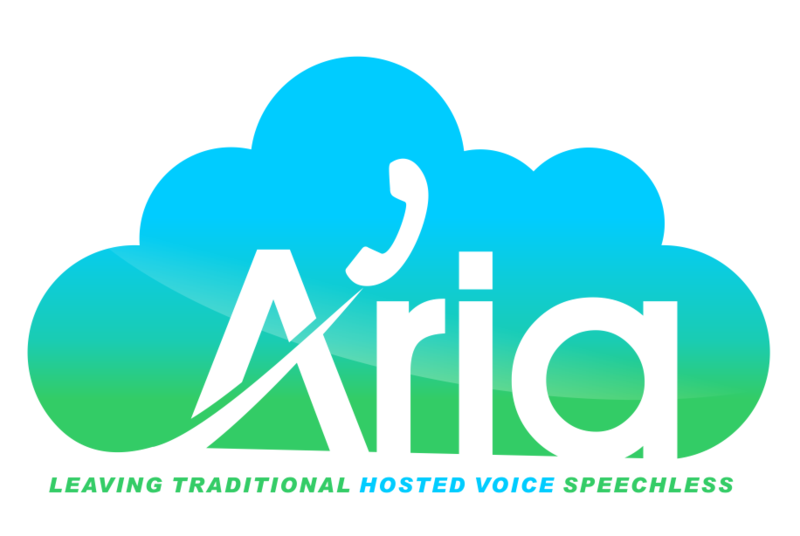 As one of the Top 5 Cisco Value Added Resellers in Long Island, NY, Aria Hosted offers cloud contact center solutions with Cisco Unified CCX for sophisticated call routing and comprehensive contact management capabilities. It includes an embedded reporting solution that offers a comprehensive view of contact center statistics at a glance. Ask us about tailoring your customer experience with Aria Hosted's cloud contact center solutions today.